I’m very excited to announce that I’ve accepted a new postdoctoral position as part of the AdapTree project at the University of British Columbia, starting in mid-August. The work I’ll be doing with AdapTree is a dramatic extension of the landscape genomic research I’ve done with Medicago truncatula, studying the genetic basis of adaptation to different environmental conditions. 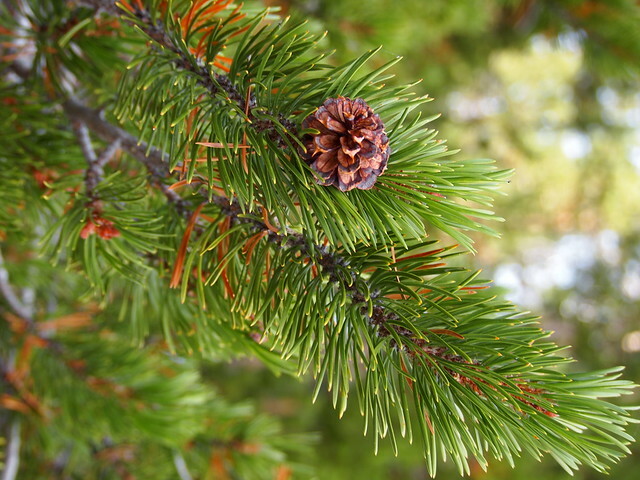 For AdapTree, the focal species are lodgepole pine — Pinus contorta ssp. latifolia — and two species of spruce — Picea glauca, P. engelmanni, and hybrids between them. Using genetic data from thousands of trees at hundreds of sites across British Columbia and Alberta, and growth and performance measurements in big climate-controlled experiments, I’ll get to help figure out what it all means for the future of northern forests. Apart from the sheer awesomeness of the data, it’s going to be fantastic working with the AdapTree collaborators, which include many biologists whose work I’ve long known and admired: Sally Aitken, Michael Whitlock, Loren Rieseberg, Jason Holliday, Katie Lotterhos, and Sam Yeaman, among others. On top of all that, I get to do it at UBC, one of the premier North American universities for evolutionary ecology, and in Vancouver, one of the most beautiful cities I’ve ever visited. Really, this will be a return to the northern Pacific coast community of biologists where I “grew up” as a graduate student at the University of Idaho, but I’ll be coming back with four years of great experience and learning from my time at Minnesota.